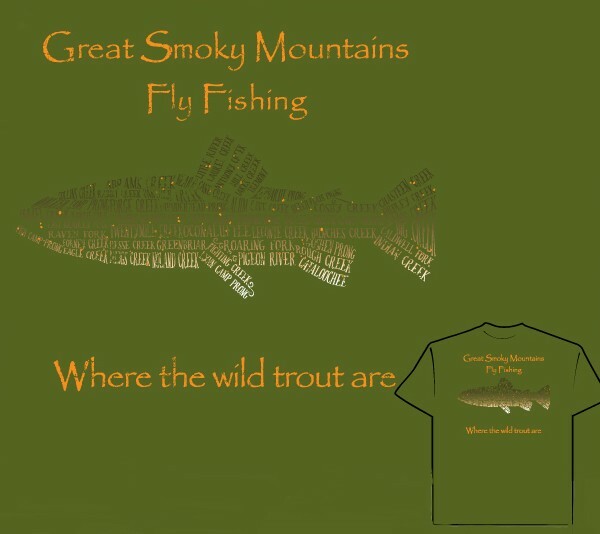 Let everyone know you’re all about the wild trout! 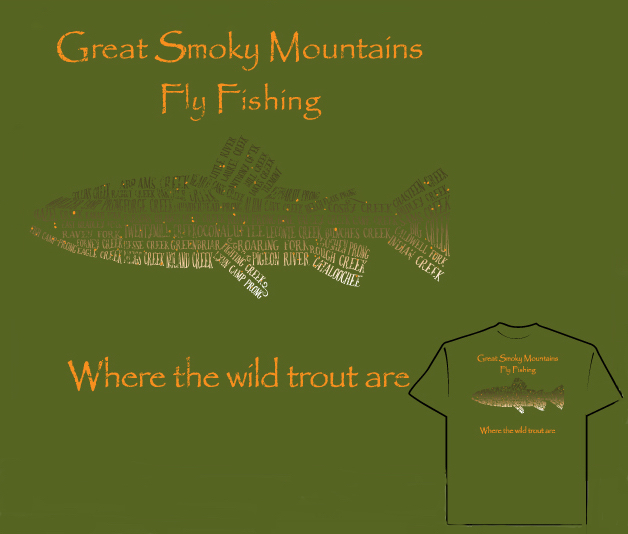 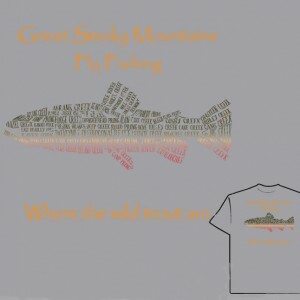 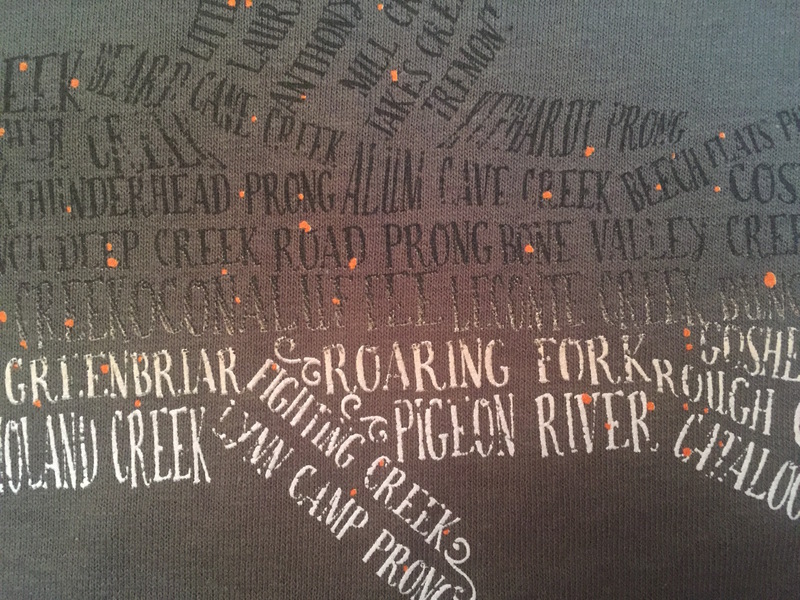 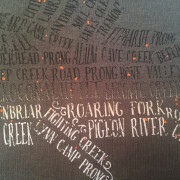 The names of some of our favorite Smoky Mountain streams come together to create the image of our favorite Smoky Mountain fish on the back of this handsome short-sleeve tee. 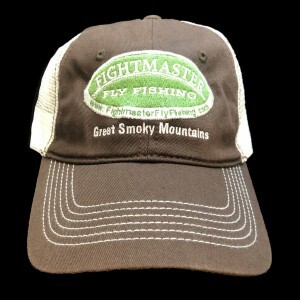 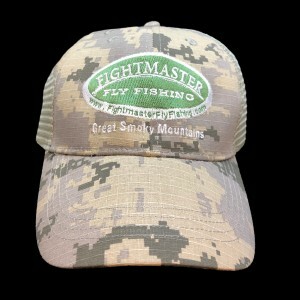 Fightmaster Fly Fishing logo on the front.